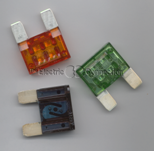 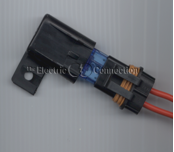 Fuses are possibly the most important component in any vehicle and that is why The Electric Connection only supplies fuses made by oem suppliers. 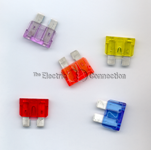 With our buying power we are able to supply the best fuses with some of the lowest prices in the industry. 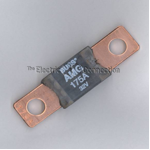 Trying to save pennies on inferior fuses today may cost you thousands of dollars in the long run!